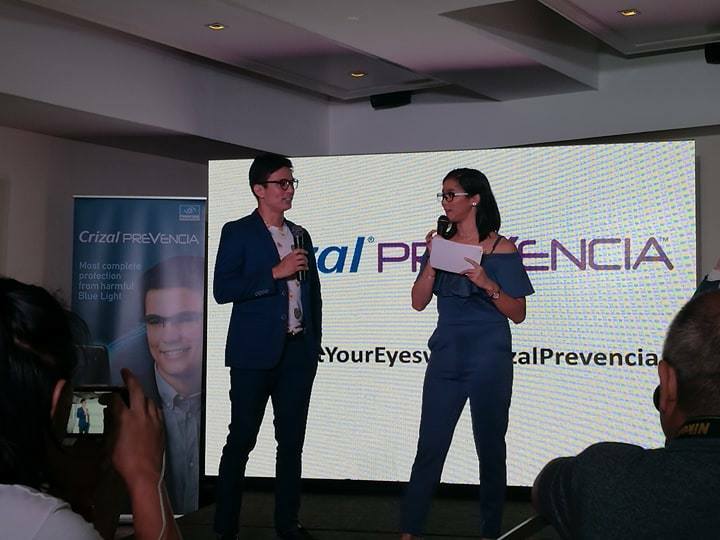 To promote the campaign Essilor has signed celebrated actor and certified heartthrob, Tom Rodriguez. With his tantalizing brown eyes, he sure can captivate anyone. But for Tom, his eyes are not only assets for good looks. Unknown to many, the top actor is also a prolific digital artist. 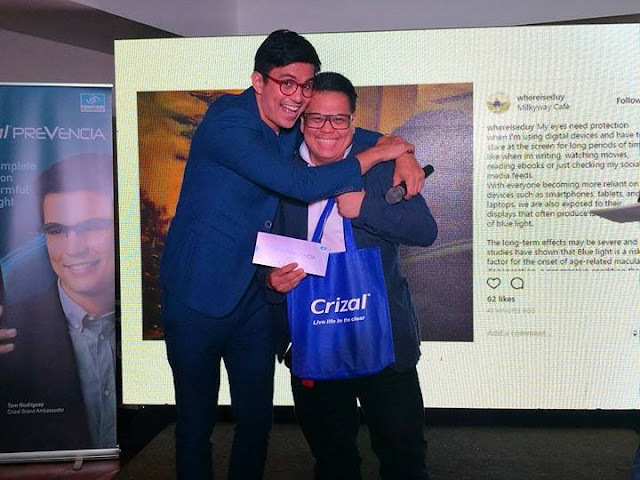 As such, Tom gives due importance to eye protection as he teams up with Essilor, the world leader in corrective ophthalmic lenses to take care of their eyes against harmful blue light with Crizal Prevencia. As the newest brand ambassador for the world’s leading ophthalmic optics company, Tom appears in the new TVC for Essilor’s most technologically advanced protective lenses yet. In the new TVC, Tom is seen going through his everyday routine. 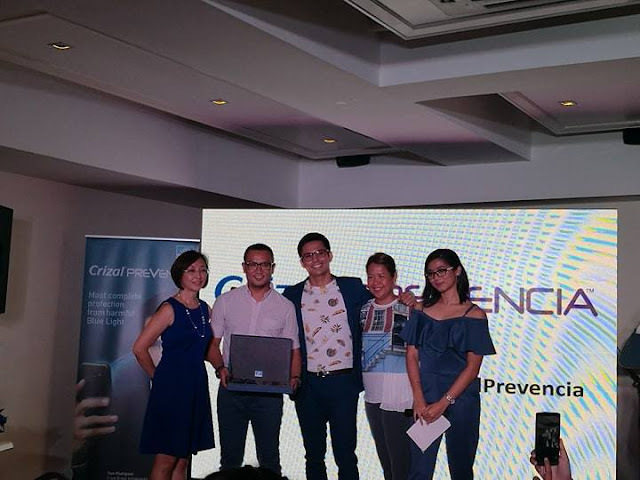 Like many of us, who are also easily exposed to harmful blue light whether we are in front of our laptops and computers doing work, commuting, or checking messages and schedules on our phones. Tom’s ardent passion in digital art is evident in many of his lnstagram posts. Many of his artworks comprise of creatures from Philippine folklore, plus superheroes and characters from anime, games and comics. He sketches and sculpts in between takes during drama filming or photo shoots. He is also an aspiring app designer. With all these taking up his non-acting time, Tom can’t help but be exposed to harmful blue light and he admits that this has affected his vision. Crizal Prevencia uses E-SPF and Lightscan Technology which offers complete front and back protection and selective filtering of harmful blue light from devices and the sun that can cause long-term damage, such as cataracts and Age-Related Macular Degeneration (AMD). At the same time, it lets in good light that regulates sleep and mood and boosts brain activity. It also provides complete protection from glare, scratches, smudges, dust, water, UV rays and harmful blue light.